Aquabirths – birthing pool manufacturers. 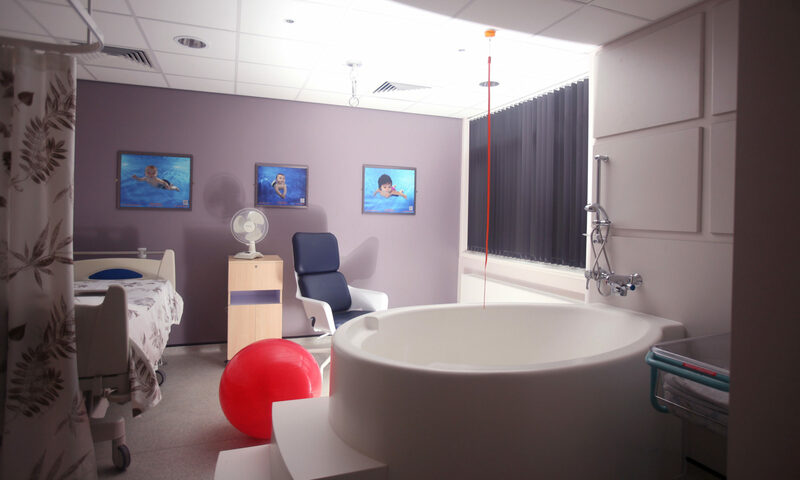 Birthing baths designed by midwives and plumbers! Supplied with steps and the plumbing parts included. Birthing baths from under £3000.